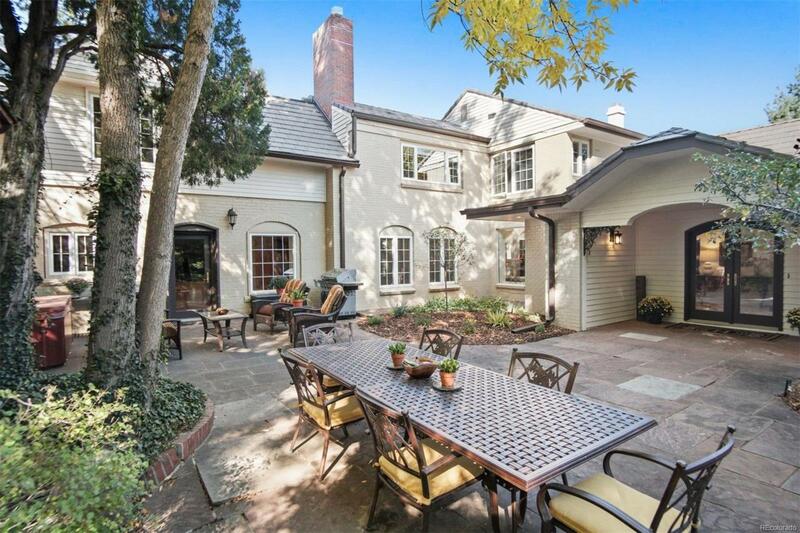 Beautiful historic Country Club home. The original designated historic home in Country Club. 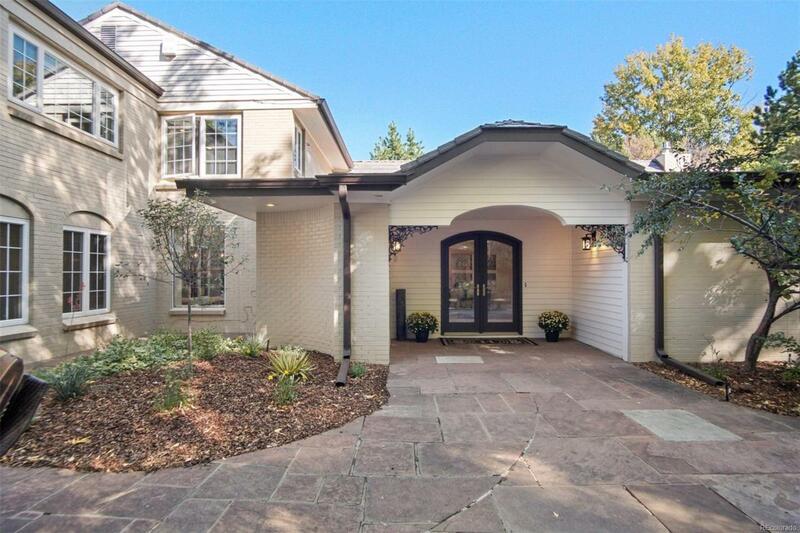 This "Estate in the City on 1/3 acre lot was designed for entertaining. 4000 sf of open main floor living. 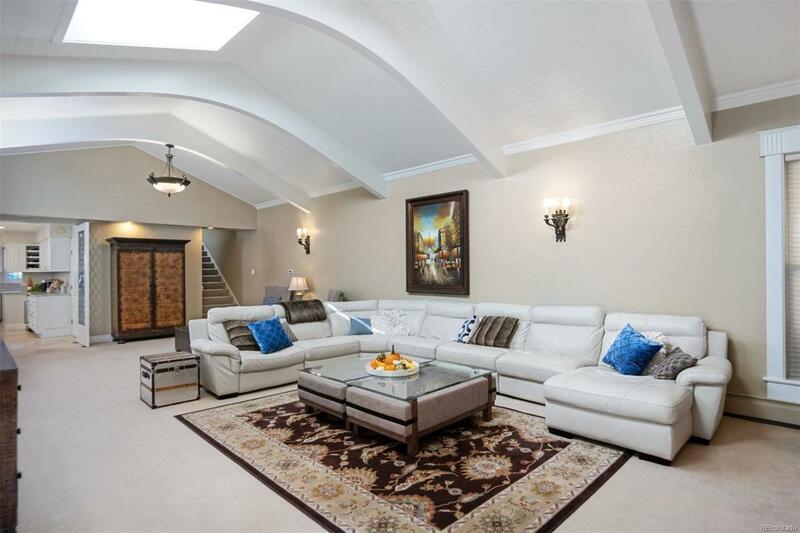 Expansive family room with arched ceiling, featuring an engraved marble mantel. Large kitchen with huge center island plus eat in kitchen w/ greenhouse window. 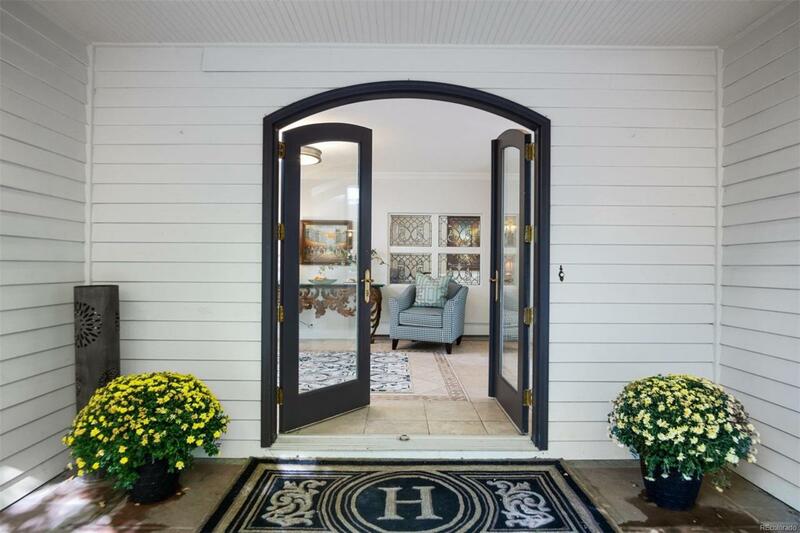 Impressive foyer w/ beautifully preserved leaded glass windows and doors. Rare main floor 2nd master suite with private bath, laundry and exterior entrance-perfect for mother in-law, nanny quarters or private office. 2nd floor master suite w/ separate sitting /dressing/office or nursery area, additional laundry hookups, 4 closets including a walk-in. Rare 4 car attached heated garage with workshop area and entrances from both street and alley. Exterior fully updated w/new synthetic slate roof & paint in 2016. Huge flagstone patio is prominently located with gazebo and water feature. Coveted East High school.